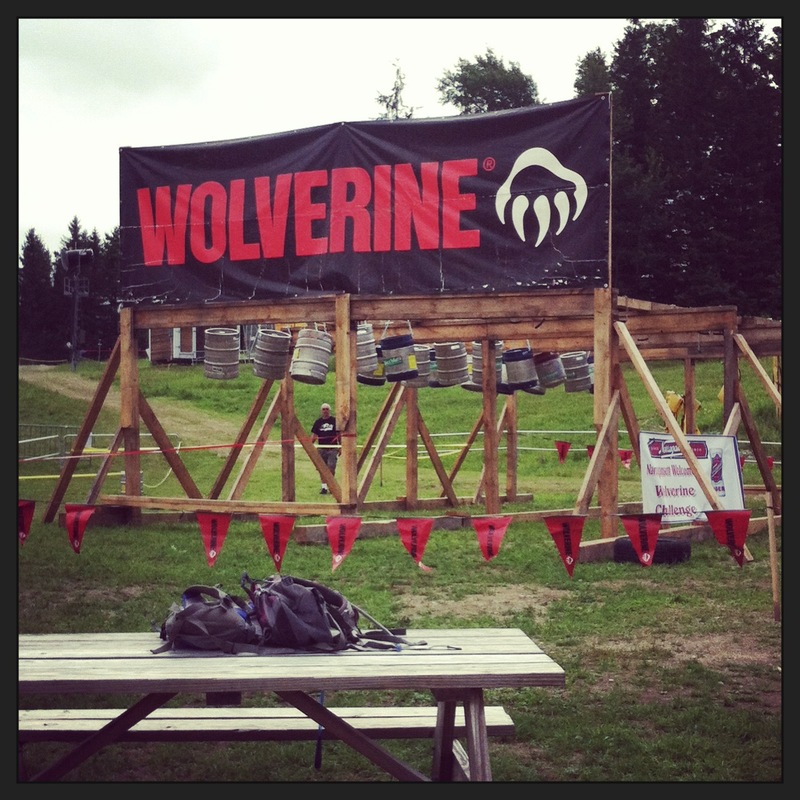 “Run in the Mud” was 6-Mile Extreme Obstacle Endurance Race held at Stratton Mountain this past Saturday. 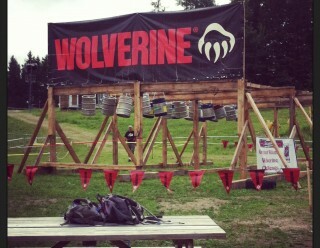 The Extreme Wolverine Challenge was a six mile race with 18-20 military style obstacles placed along a series of difficult mountain trails. 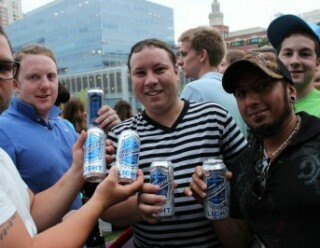 Teams selected a category to represent police, fire, military, corrections, educators or civilian. 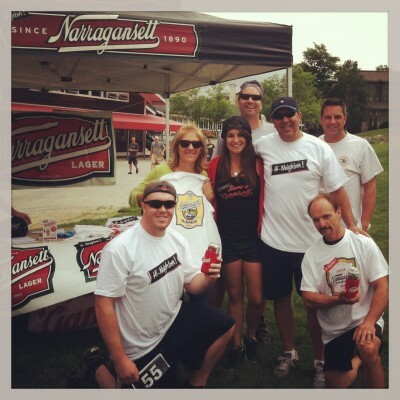 All participants were timed during the 6-mile obstacle endurance race with teams using their cumulative racing time of its top four finishers as the basis of its team score. 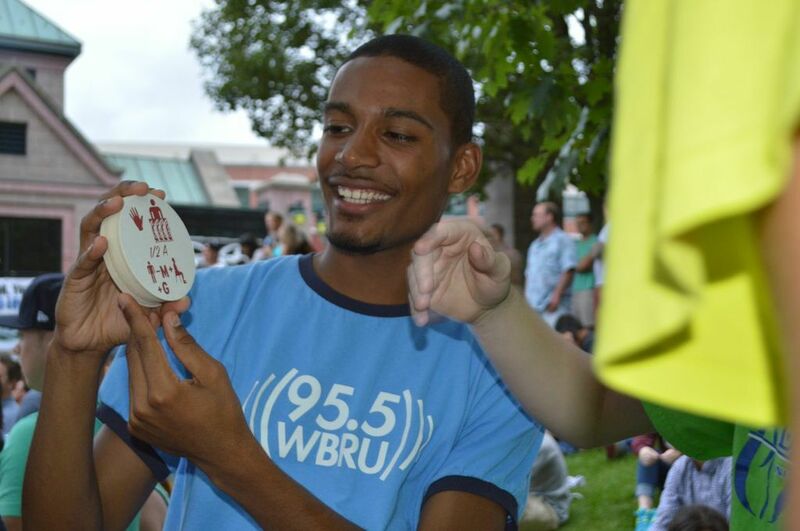 Each team competed for team category prizes, including a charitable gift made to the charity of their choice as the winning team! 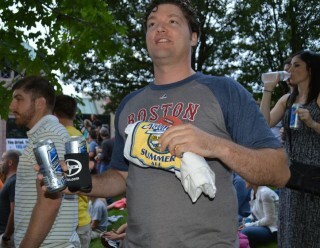 The Riverside BBQ Series: Session #2 was held yesterday at the Harry Parker Boathouse in Brighton, MA. 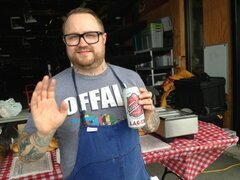 This session featured food from Chef Jamie Bissonnette (Coppa, Toro) and music from Joe Fletcher & The Wrong Reasons, Toy Soldiers, Dave Blakeslee and Dave Wells. 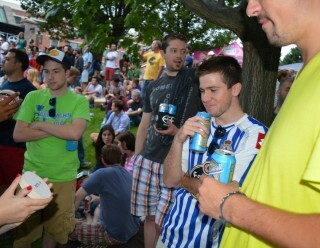 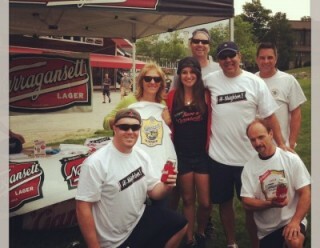 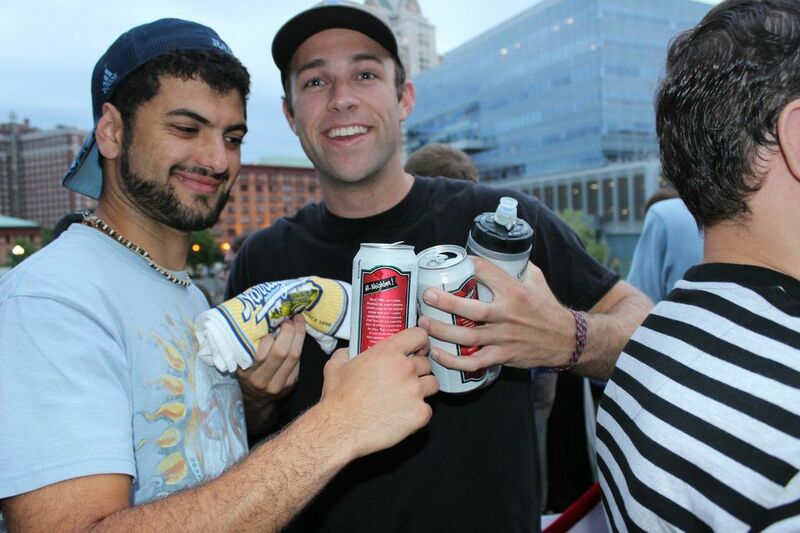 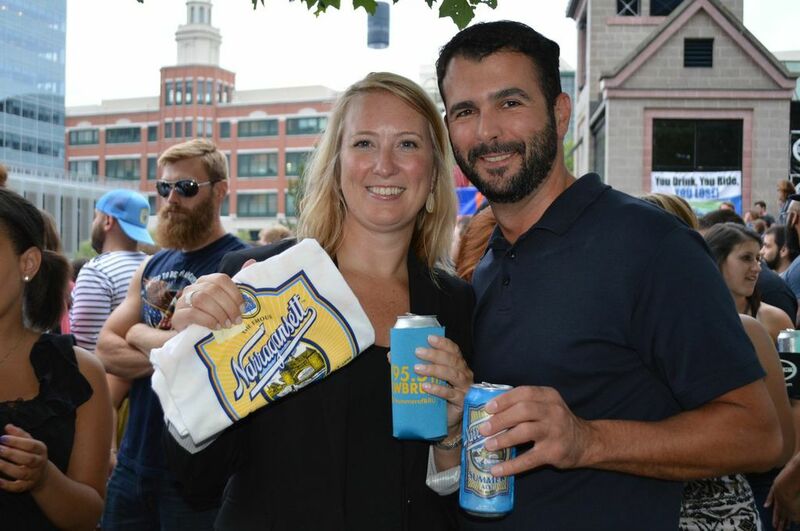 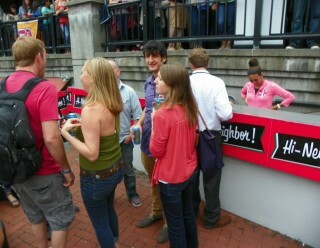 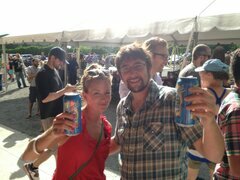 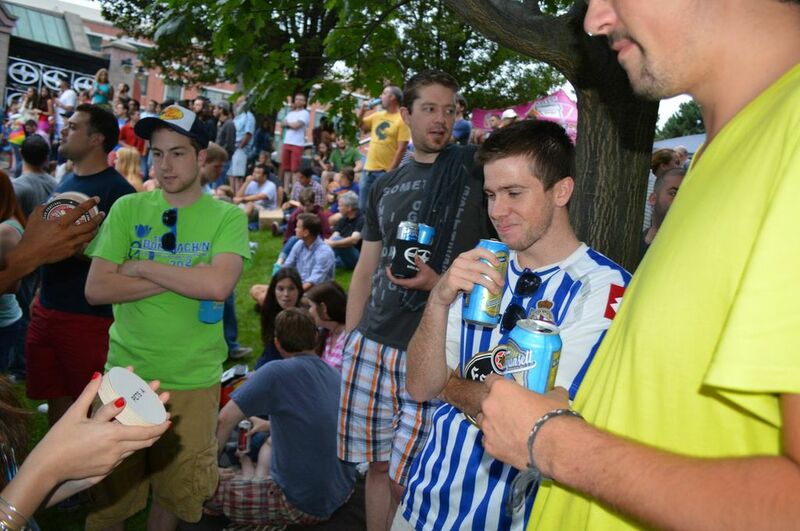 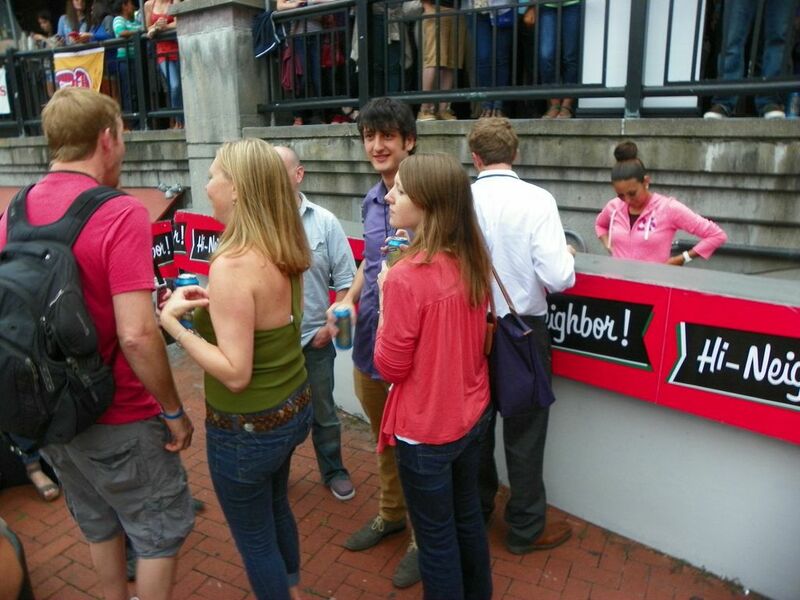 ‘Gansett provided some beers to really bring it all toghether. 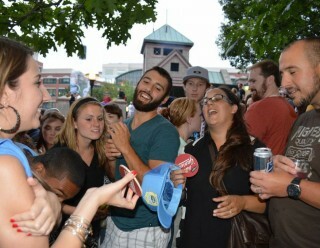 What a great time. 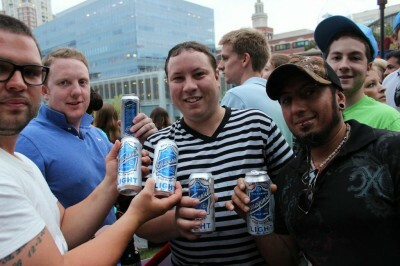 Can’t wait for the next one. 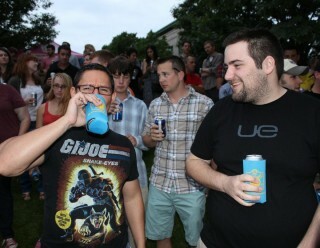 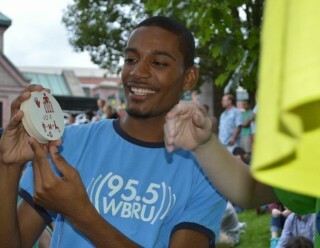 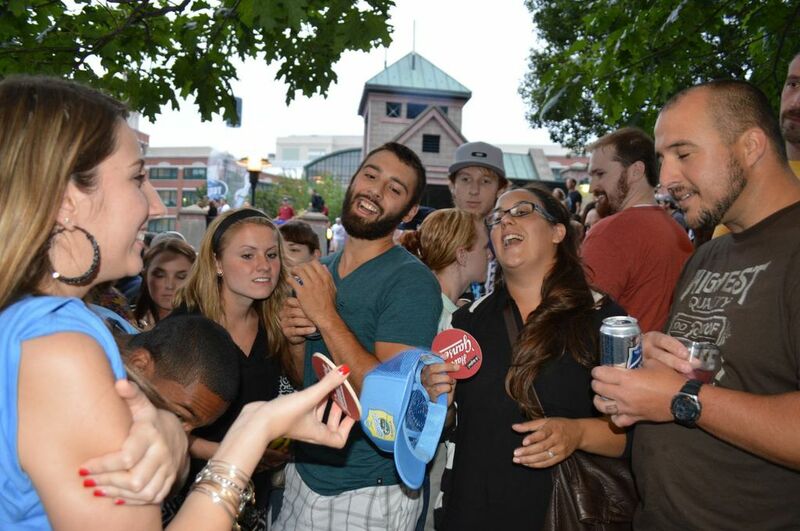 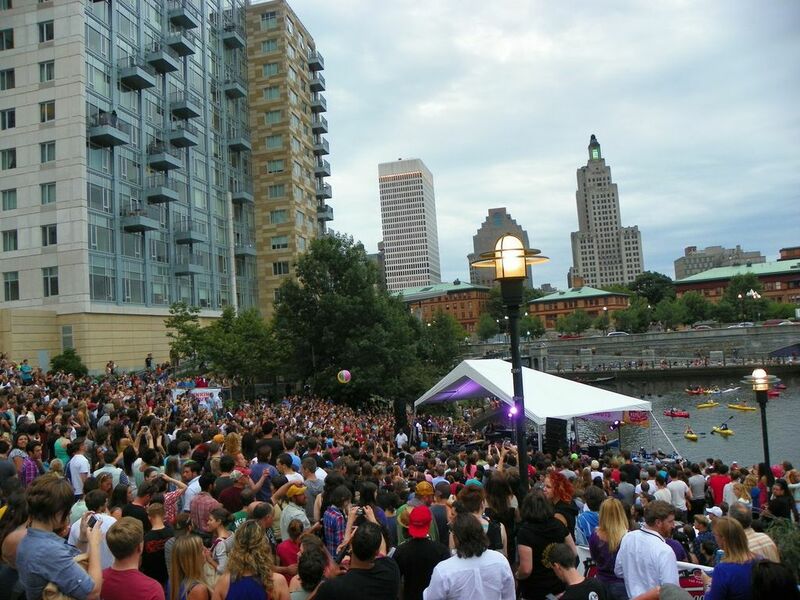 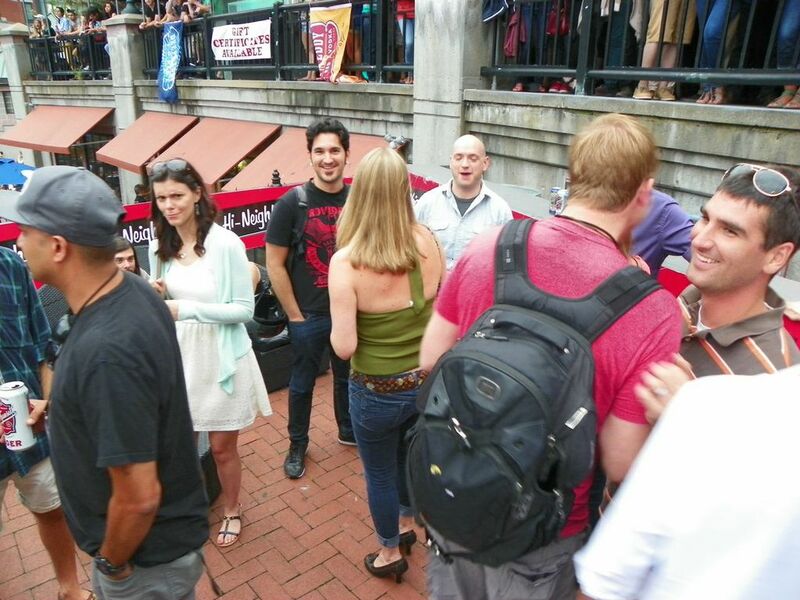 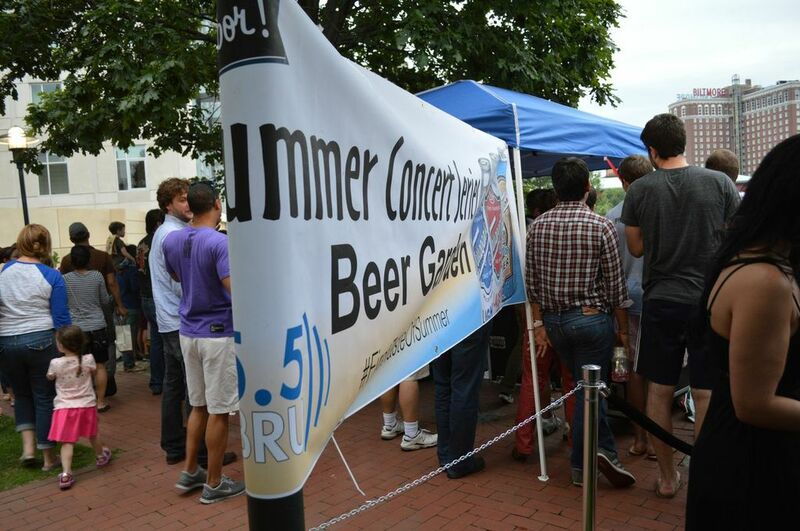 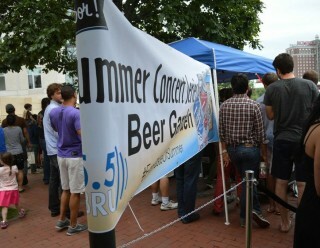 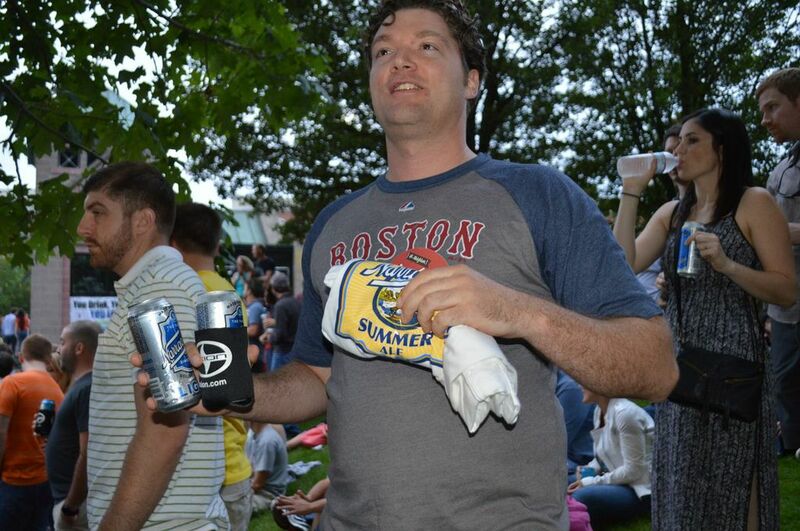 95.5 WBRU’s Free Summer Concert Series came to an end this Friday. 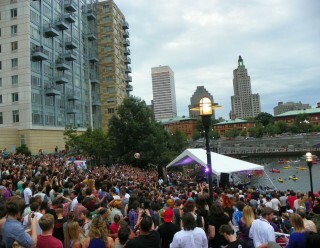 The Cold War Kids absolutely rocked Waterplace Park. 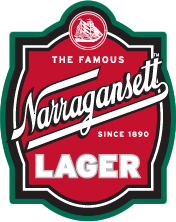 Anyone who was 21 or older had a ‘Gansett in their hand. 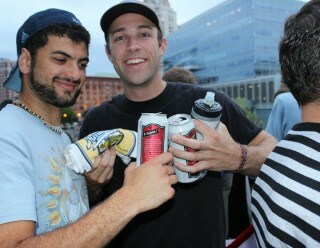 TallBoy went around and the BRU Crew were playing rebus puzzle games for ‘Gansett Gear. 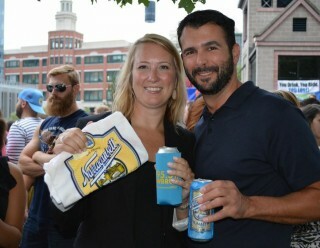 Over 5,000 were there and it was definitely an awesome end to this series. 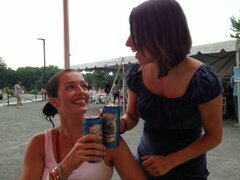 Already can’t wait for next summer.